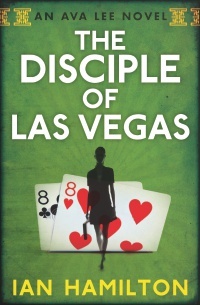 The follow-up to Ian Hamilton’s stellar debut, The Water Rat of Wanchai, The Disciple of Las Vegas finds Ava Lee deep inside the shady world of online gambling. Uncle and Ava are hired by Tommy Ordonez, the richest man in the Philippines, to recover $50 million in a land swindle that took place in Canada and involves his brother. The Filipino billionaire’s reputation is on the line, and his family is on the brink of disaster.